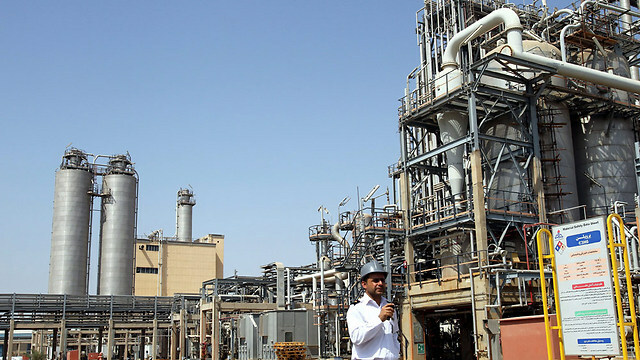 Islamic Republic is feeling the effects of US punitive measures as country’s crude exports fall far ‘more significantly than previously foreseen’, allowing Saudi Arabia, non-OPEC Russia and other producers to fill the gap. Iran’s crude exports fell further in the first week of October, according to tanker data and an industry source, taking a major hit from US sanctions and throwing a challenge to other OPEC oil producers as they seek to cover the shortfall. The Islamic Republic exported 1.1 million barrels per day (bpd) of crude in that seven-day period, Refinitiv Eikon data showed. An industry source who also tracks exports said October shipments were so far below 1 million bpd. That’s down from at least 2.5 million bpd in April, before US President Donald Trump in May withdrew the United States from a 2015 nuclear deal with Iran and reimposed sanctions. The figure also marks a further fall from 1.6 million bpd in September. Tanker schedules are often adjusted and exports can vary week by week. The early October figures add to signs, however, that Iranian exports are falling more steeply than expected, stretching the ability of Saudi Arabia, non-OPEC Russia and other producers to fill the gap. 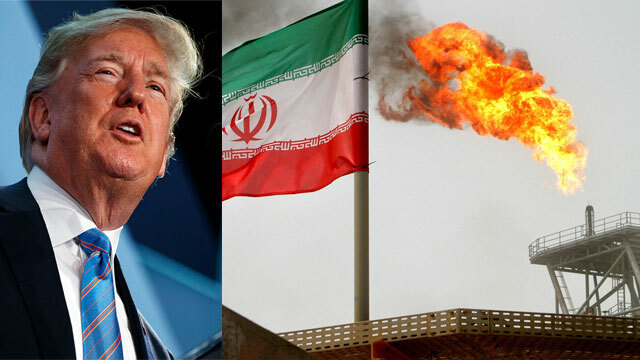 “The US government’s tough stance raised the stakes for a more significant Iran export loss than previously foreseen,” said Norbert Ruecker, head of macro and commodity research at Swiss bank Julius Baer. Oil prices have extended a rally on expectations the sanctions will test the Organization of the Petroleum Exporting Countries and other producers. Brent crude on Wednesday last week reached $86.74 a barrel, the highest since 2014. None of the Iranian crude exported in the first week of October is heading for Europe, according to the Refinitiv data. The tankers are sailing to India, China and the Middle East.While Washington has said it wants to cut Iran’s oil exports to zero, Iran and Saudi Arabia say that is unlikely. The Trump administration is considering waivers on sanctions for countries that are reducing their imports. India, a major buyer, has ordered Iranian oil for November, although New Delhi does not yet know whether it will receive such a waiver. 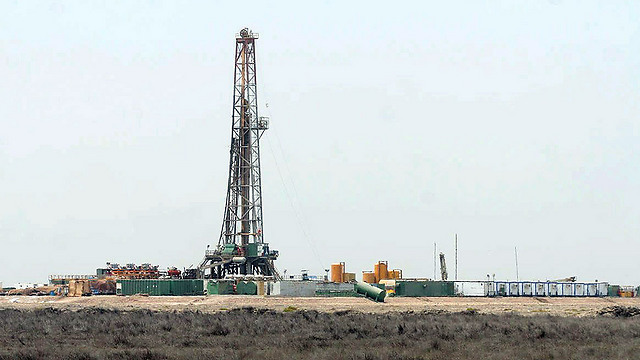 Iran has questioned whether the market needs more oil and says its output is holding steady at about 3.8 million bpd. Iran has pledged to block any OPEC supply increase that the country deems to be against its interest. “The market does not want a single barrel,” Iran’s representative on OPEC’s board of governors, Hossein Kazempour Ardebili, told Reuters in late September. But figures OPEC compiles from secondary sources that include oil-industry media and government agencies put output in August at 3.58 million bpd, down 150,000 bpd from July. Some of these sources say output fell further in September.Iran may indeed have not cut production yet to match the rate of decline in its exports, as the country appears to be storing more oil on ships as it did during sanctions that applied until the 2015 nuclear deal. This entry was posted on October 9, 2018 at 9:45 AM and is filed under Uncategorized. You can subscribe via RSS 2.0 feed to this post's comments. You can skip to the end and leave a response. Pinging is currently not allowed.